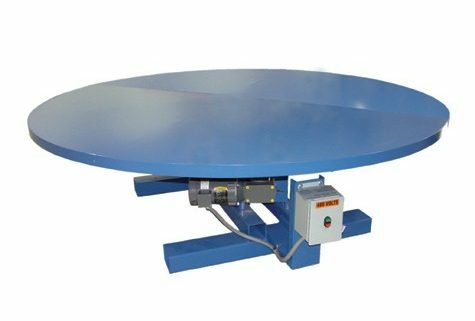 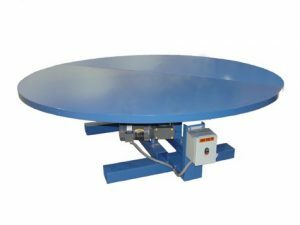 The Roundtable is a heavy duty circular board accumulator. 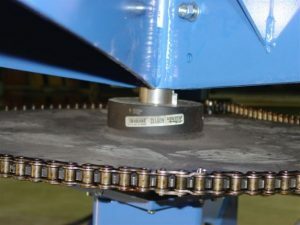 It is designed to accumulate deck boards/stringers from any type of conveyor and slowly turn to allow an operator to pick the boards off and sort them into their proper sizes and classifications. The Roundtable is a vital part of any wood recovery system.